As I prepared breakfast one morning, in between slices of buttered toast, I heard the Lord say, "I am preparing your heart to receive its desires...you are not yet ready to receive them." It was a perfect opportunity to get defensive, but I was left speachless. 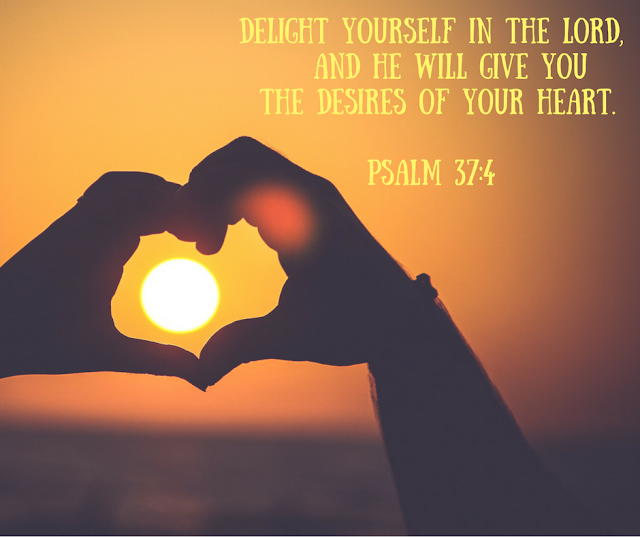 Psalm 34:7 says, "Delight yourself also in the Lord and He shall give you the desires of your heart." Delight is 6026 in the Strong's Concordance and means soft or pliable. Pliable defined by Webster's Dictionary means 1. Flexible 2. Yielding easily to others. In the process of delighting myself in the Lord I am "yielding easily" to Him and opening myself to grace (5485 Strong's), the divine influence upon the heart and its reflection in the life. 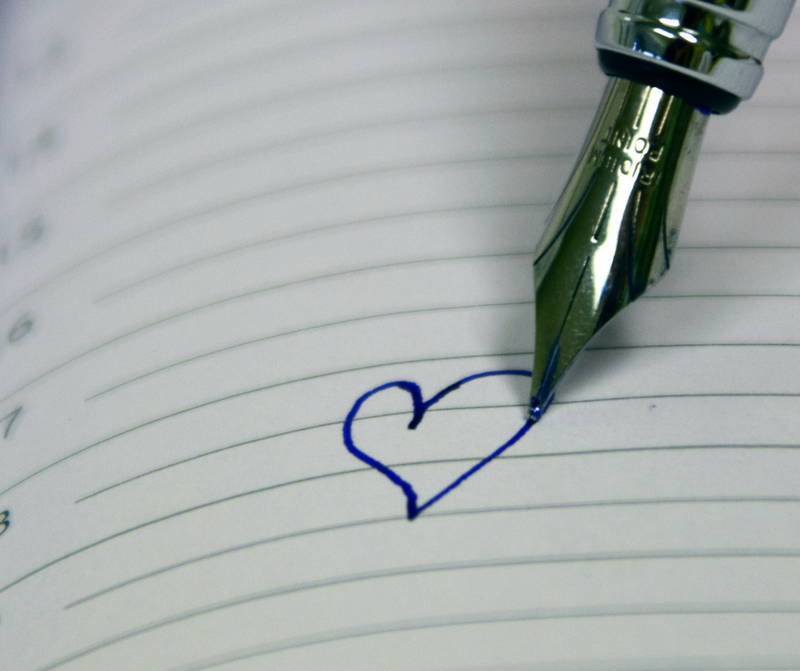 Ultimately, delighting is yielding my heart to Him so He can influence it. In the process of influencing it He is teaching, molding, convicting and healing me, thus preparing me to receive the desires (requests) of my own heart, which He established to begin with. Whew! That is a lot to take in. He is not changing the desires of my heart He gave me free will to do so, it's a choice on my part. The desires of my own heart are changing as I yield to Him. The desires of my heart are starting to look more like His. As I begin to live out this revelation I can more easily be patient in the waiting for my desires to be fulfilled because I am (Romans 12:2) being transformed by the renewing of my mind, that I may prove what is that good, and acceptable, and perfect, will of God, which at this level have become my desires. This revelation will also not allow me to accuse God in the waiting because as I yield to Him and allow Him to influence my heart I know that He is preparing me for my own desires (requests) to be fulfilled. What are the desires of your heart? Do they look like the promises He has made to you or have you given up on those and settled for less? Ask Him to reignite the desires He placed in your heart and yield your to Him as He fulfills them.